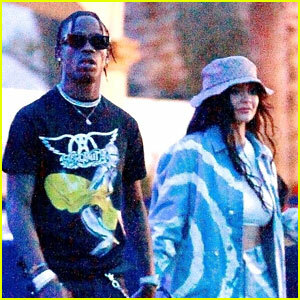 Kylie Jenner Denies Her Mom is Managing Travis Scott | Kris Jenner, Kylie Jenner, Travis Scott | Just Jared Jr. 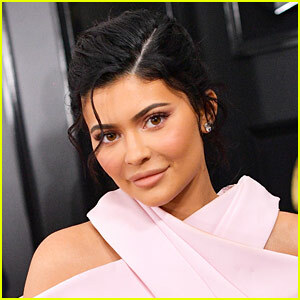 There are rumors floating around that Kris Jenner is taking control over Travis Scott‘s career, but Kylie Jenner is speaking out to set the record straight. 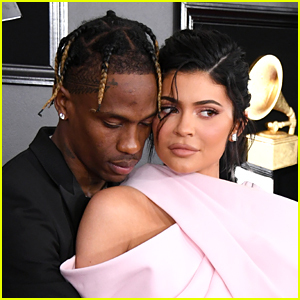 Kris reportedly has taken over as manager for both Travis and Kim Kardashian‘s husband Kanye West. 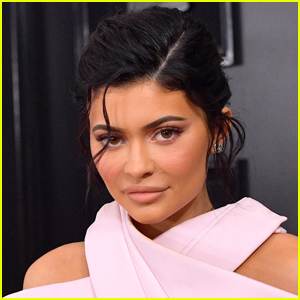 Kylie took to Twitter to respond and she said, “this isn’t true.” She also added the palm to the face emoji.